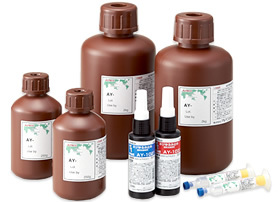 Alteco High Performance Adhesives | ALTECO INC.
Alteco High Performance Adhesives are made to order. Please feel free to contact us for product order / technical support. ALTECO adhesive professionals’ quick and right support will readily solve your bonding and sealing problems.